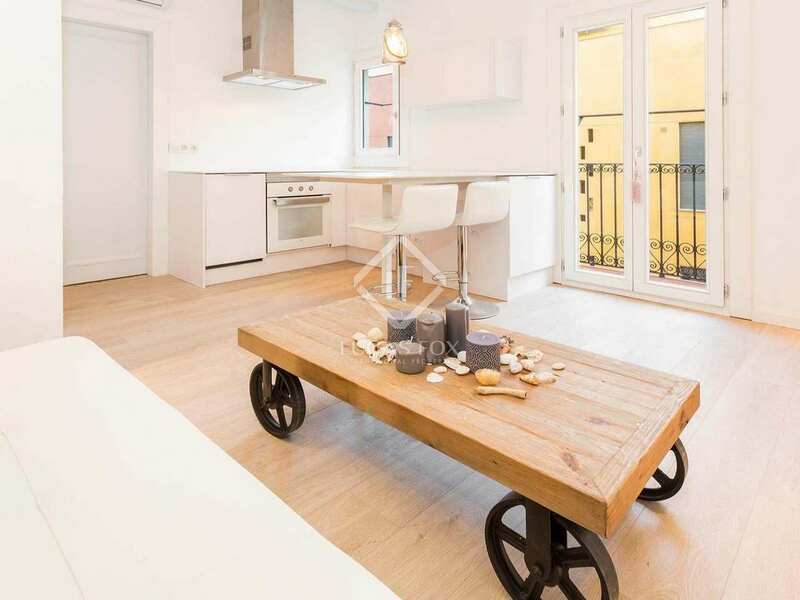 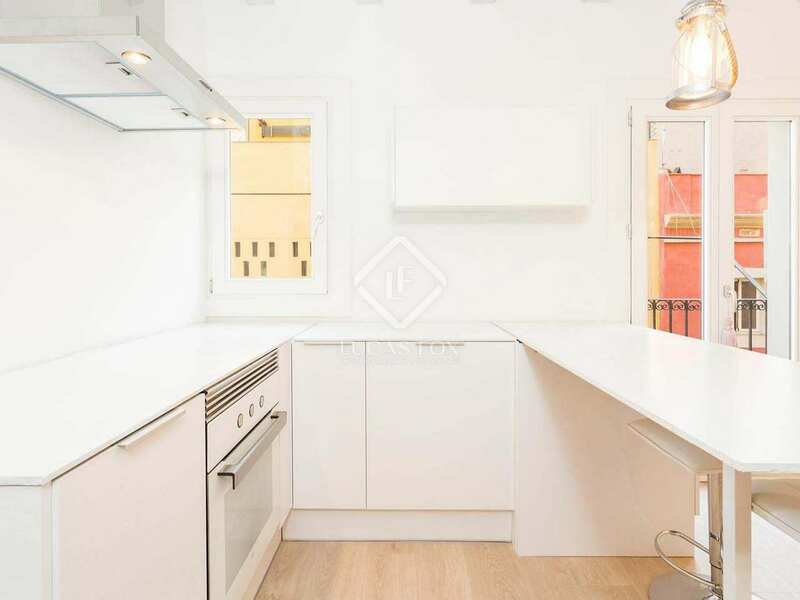 Beautifully renovated apartment located in Barceloneta, just 3 blocks from the beach. 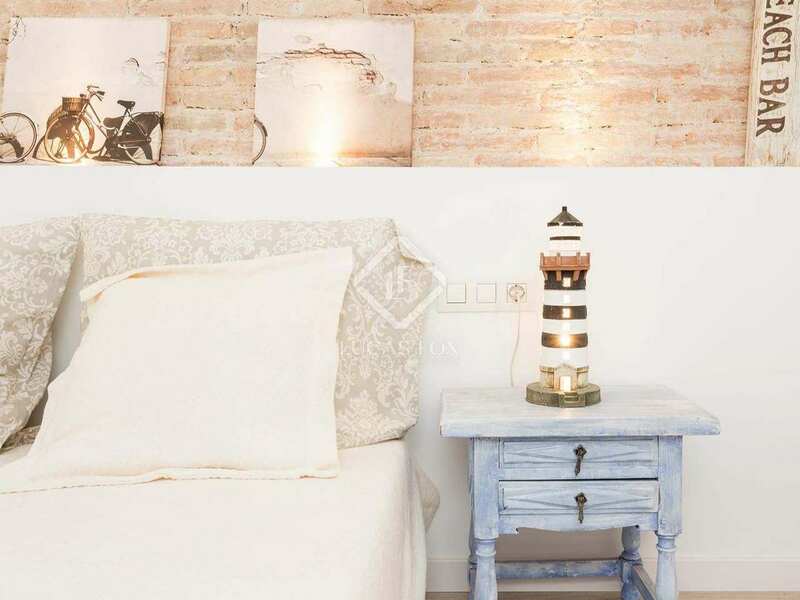 This lovely apartment has been converted from a typical fisherman's home into a nicely renovated beach holiday home located in Barceloneta where you can find good restaurants, bars and the beach is just 3 blocks away. 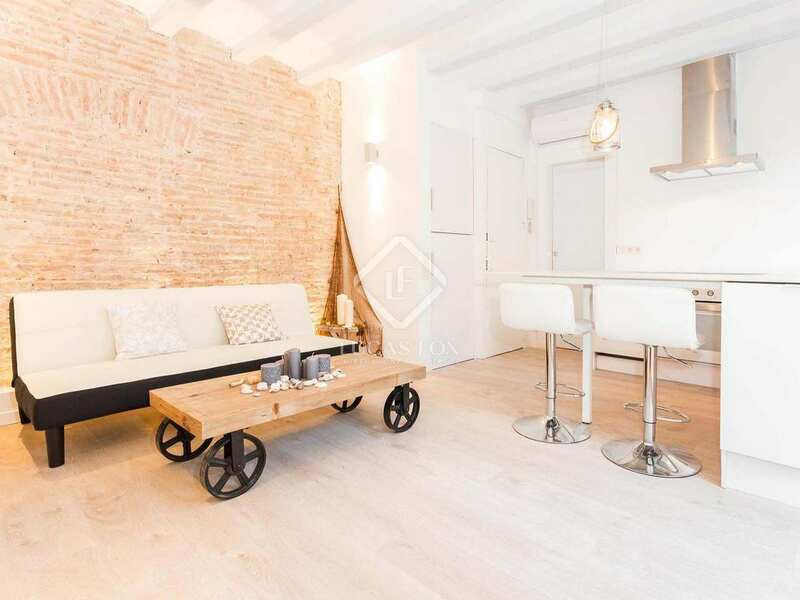 It is walking distance to the trendy Born neighbourhood and the historic Gothic quarter. 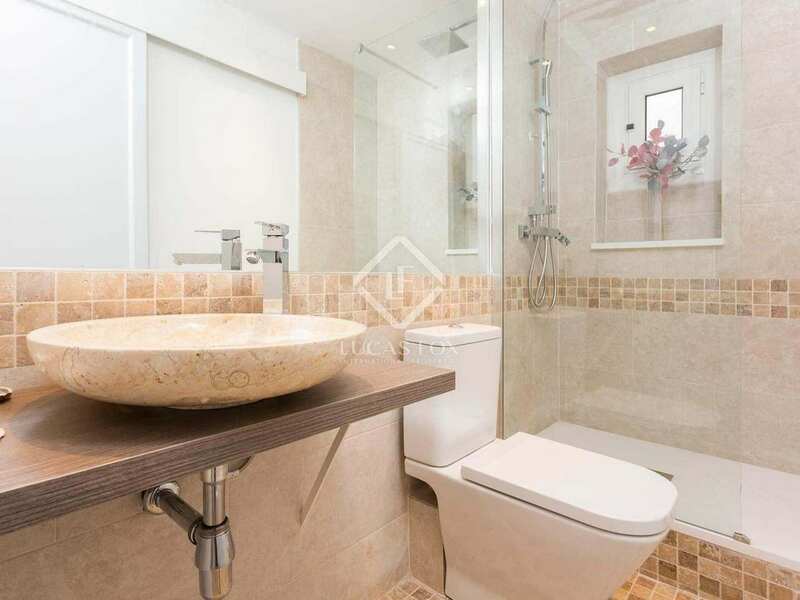 The layout includes an open plan living room – kitchen, 1 double bedroom and a complete bathroom. 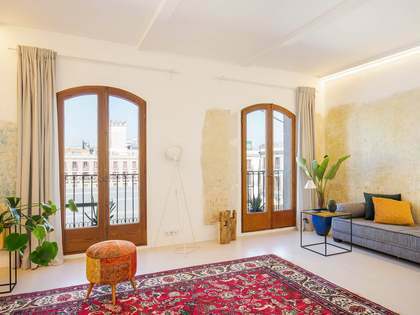 The renovation was completed with great quality finishes and features including the air-conditioning, double glazed windows, exposed brick walls and appliances. 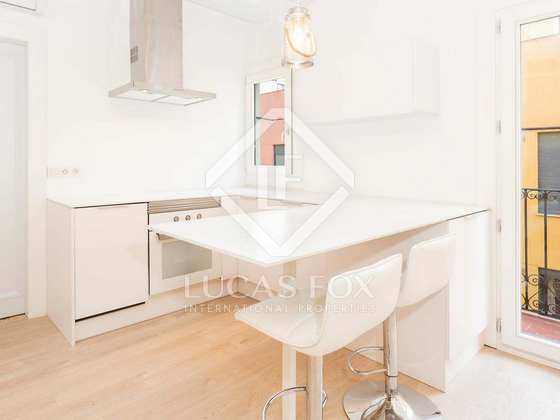 Presented fully furnished and equipped, this is an ideal holiday home, ready to move in. 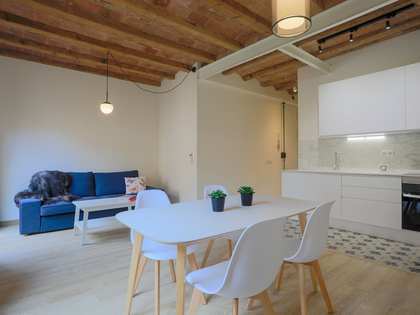 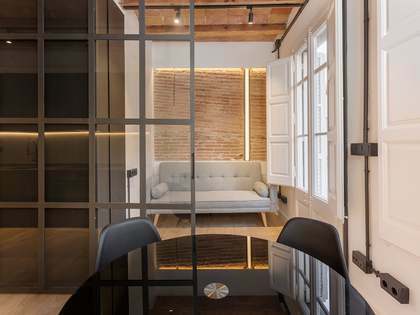 At the lower end of the Gothic Quarter we find El Born, Barcelona's trendy vibrant quarter with its maze of narrow winding streets, independent shops, exciting eateries and historical buildings. 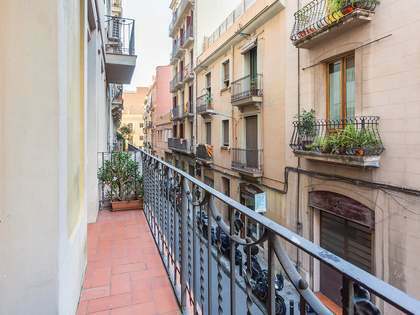 El Born borders the Park Ciutudella (home to the city's zoo) on one side and the former fisherman's quarter, Barceloneta, on the other. 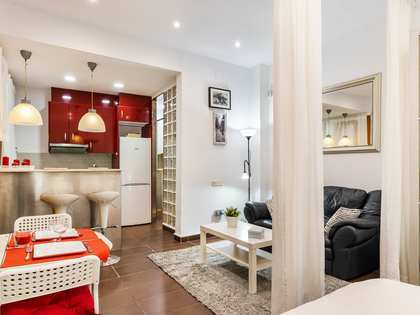 Barceloneta apartments are popular as they are close to the beach and the Old Town. It is also an ideal location to rent out property on a short-term basis.